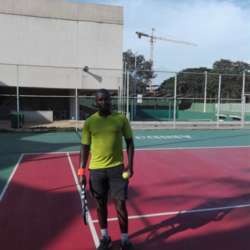 January Tennis lessons ans matchs. Professional coach and possibility to participate on futures contest according to your level of playing. You could come with one friend even if he/she is not member of Internations.